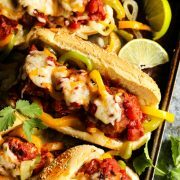 The classic meatball submarine sandwich gets a taco flavor twist in these Cheesy Taco Meatball Subs! I grew up on my mom’s delicious meatballs in brown mushroom gravy, served over creamy mashed potatoes. 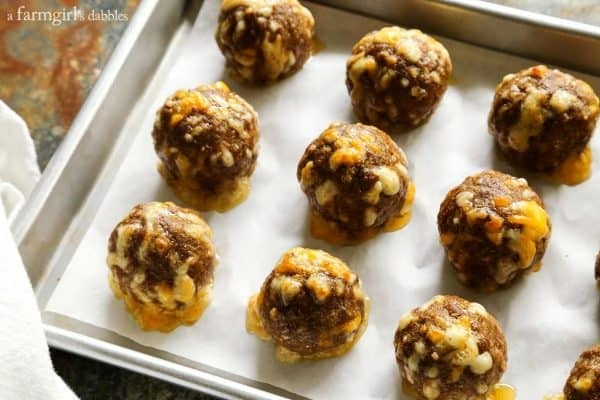 My family found them to be such a treat that Mom often served that meatballs meal for special occasions, like Christmas Eve dinner. With all those cozy mealtime memories over the years, I naturally grew up to have extra fond feelings of the beautiful meatball. 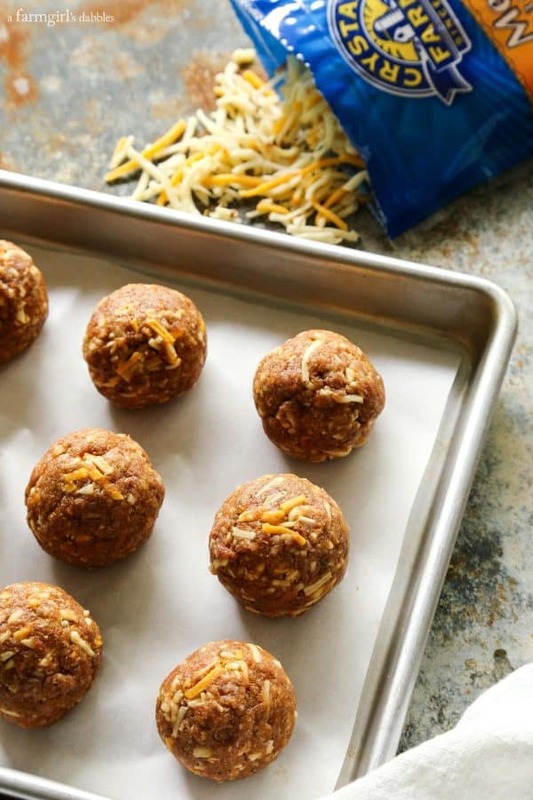 Meatballs can go in so many different directions when it comes to recipes. But here we’re going to talk about hot and cheesy, oven-baked sandwiches. 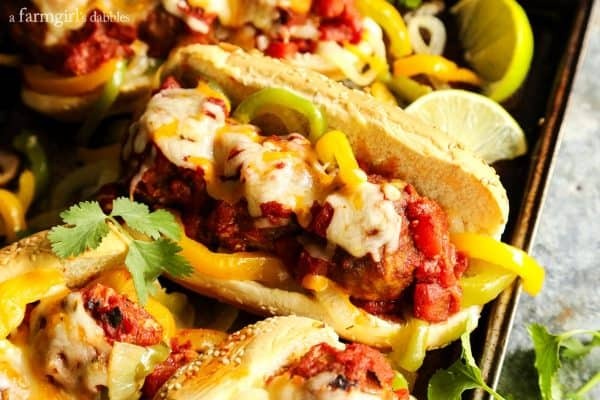 Let me introduce you to my Cheesy Taco Meatball Subs. You’re gonna love ’em! * This is a sponsored post, created in partnership with Crystal Farms® Cheese. 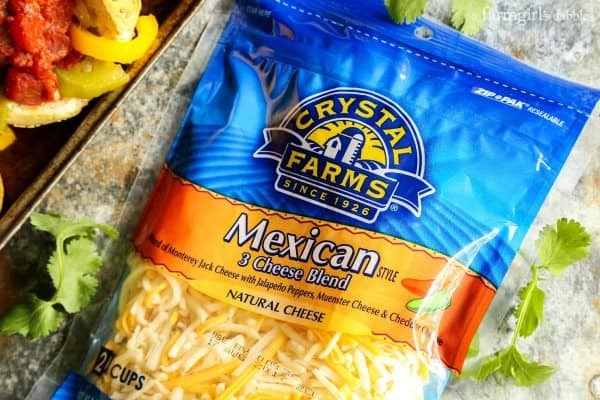 I try to make sure there’s a package of Crystal Farms® Shredded Mexican 3 Cheese Blend in the refrigerator at all times, just because I like it so much myself. But it wasn’t until just last week, when our oldest daughter was preparing lunch for herself, that Hatti told me this was her favorite cheese for making quesadillas and cheesy nachos. I had no idea she really paid that much attention, and thought she just grabbed any bag of cheese from the refrigerator drawer. But I was wrong. She thinks this particular blend of cheeses – Monterey Jack with jalapeño peppers, Muenster, and Cheddar – is a special one, just like I do. When I was giving these meatballs their own little taco flavor twist, I knew that the Mexican 3 Cheese Blend needed to be involved. 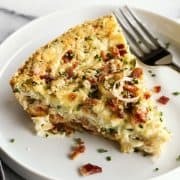 The shredded cheese is used two ways in this recipe. First, it’s blended right into the meatball, giving extra flavor and texture to the beef. And then it’s melted over the meatballs as the finishing touch. Melty cheese on top of meatballs is a beautiful, beautiful thing. 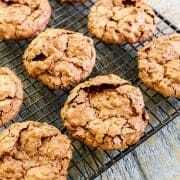 When I get to this stage of the recipe, it’s hard for me to continue. I just want to sit and eat hot, cheesy, beefy meatballs! And then the meatballs get added to a homemade taco-flavored tomato sauce. And it gets even harder to continue! 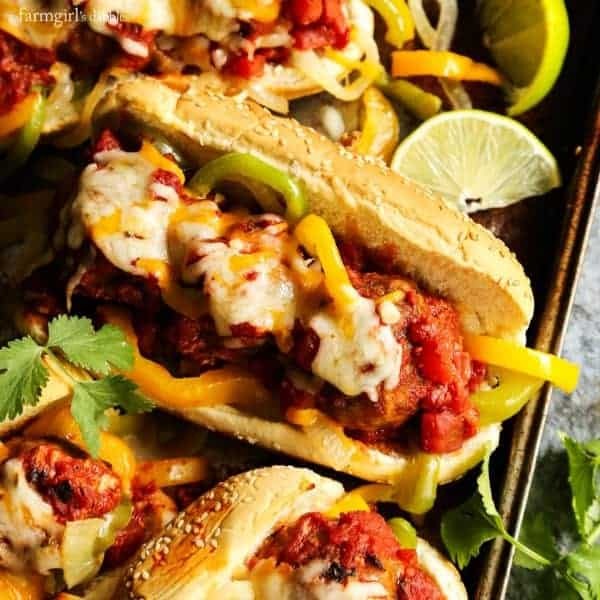 I like to incorporate fresh veggies whenever I can, and like the sweet bell peppers and onion combination with these cheesy taco meatball subs. 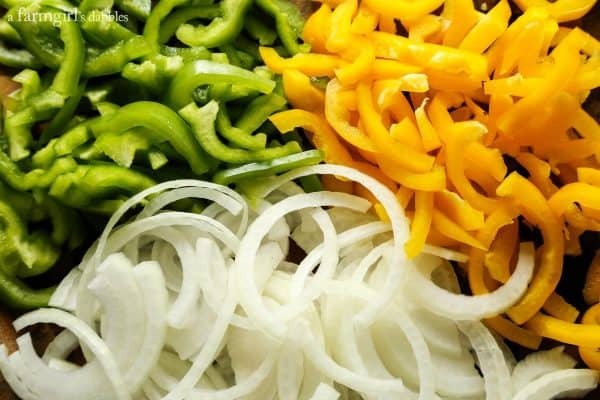 The vegetables get sautéed on the stovetop and layered onto the sandwich. This taco inspired sub sandwich is open to your interpretation of your own favorite taco, using any of your most loved taco condiments and toppings. My ultimate taco meatball sub would also include a big shmear of guac and a pile of pickled red onions. 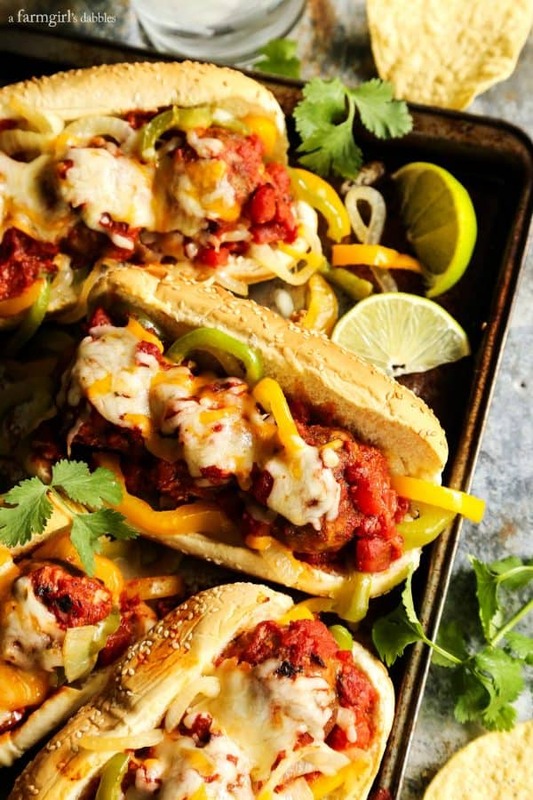 How would you top your cheesy taco meatball sub?! Be sure to also check out my Farmers Market Grilled Flatbread Pizza – it’s an easy and super delicious way to enjoy pizza! In a medium bowl, lightly beat egg with fork. Stir in cornmeal, taco seasoning, salt, and pepper. Add beef and shredded cheese. Mix well (using your hands works best). Shape mixture into twelve meatballs (I like to use a 2″ scoop for this). 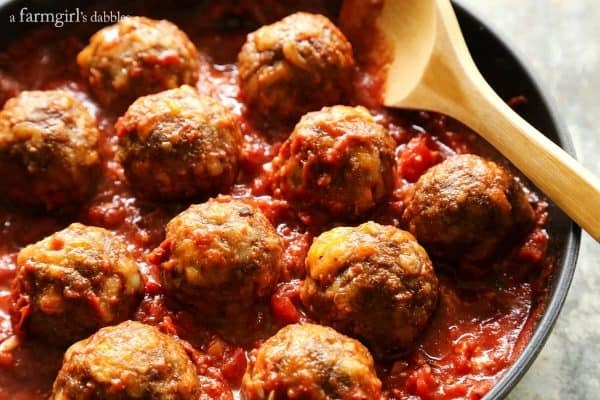 Place meatballs on prepared pan. Bake for about 15 minutes, or until meatballs are cooked through. Remove from oven. Leave oven turned on. Add oil to hot skillet. Once oil is hot, add garlic. Stir to coat. Sauté for 1 to 2 minutes, stirring occasionally. Add tomatoes, cumin, chipotle pepper, and black pepper, stirring to combine. Heat until bubbling, stirring regularly. Then add meatballs to skillet, folding to coat. Let cook until meatballs are thoroughly warmed. Place open rolls on a rimmed baking pan. Bake for 5 minutes, or until lightly toasted. Remove pan from oven, spoon a bit of taco sauce over the bottom of each roll, and then divide meatballs among rolls. Top meatballs with remaining taco sauce, followed by the sautéed veggies and shredded cheese. Return pan to oven and bake for 5 to 10 minutes, or until sandwiches are thoroughly warmed and cheese is melted. Serve subs hot, with any variety of your favorite taco condiments and toppings. 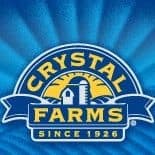 Since 1926, Crystal Farms has been committed to providing the highest quality, best tasting cheese products to consumers. You can find their calcium-rich products in the refrigerated dairy section. 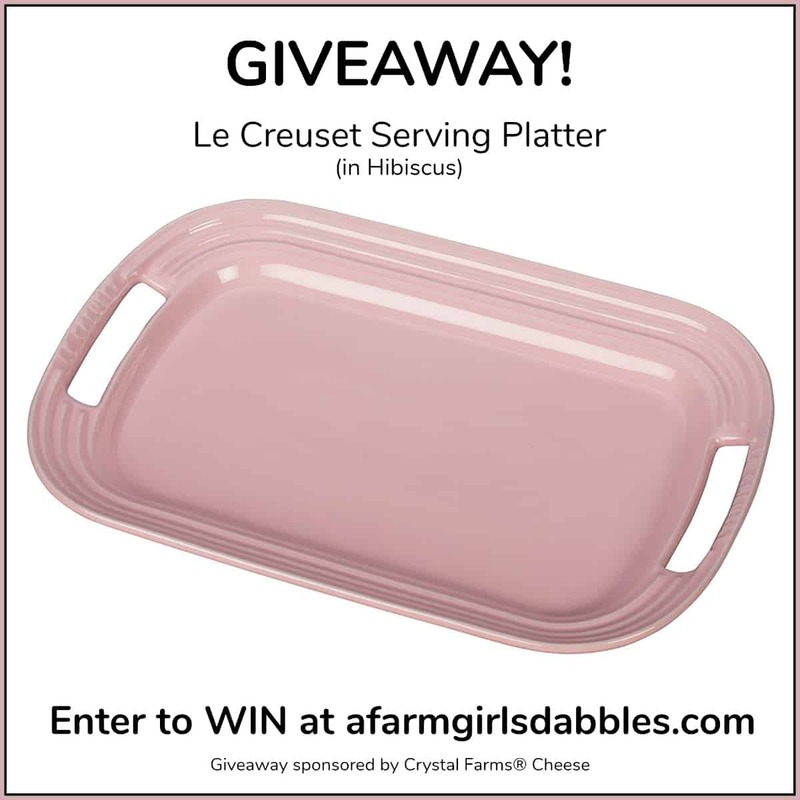 For more Crystal Farms #cheeselove, be sure to check them out on their web site. 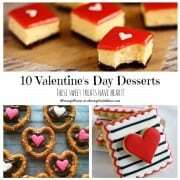 You can also find them on social media on Facebook, Twitter, and Pinterest. And be sure to enter this giveaway for your chance to win this Le Creuset Serving Platter in pretty Hibiscus, perfect for serving all your favorite cheesy sandwiches! Go here to enter! 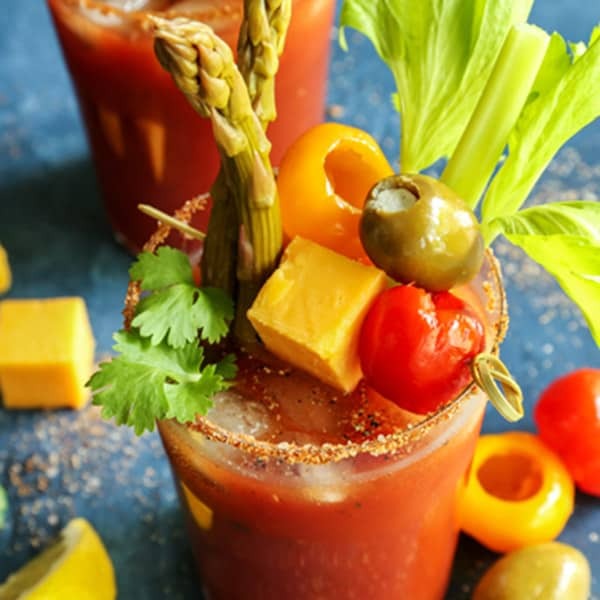 This post was created in partnership with Crystal Farms® Cheese of Wisconsin. All text and opinions are mine. Thank you for supporting the brands that help make this site possible.